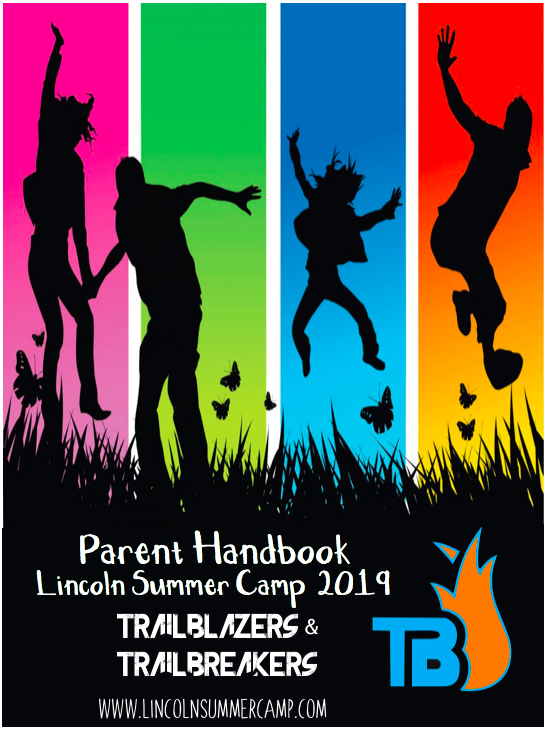 This year we are pleased to announce a brand new program for campers entering grades 8 and 9 : Trailbreakers. Click here to learn more. We are revamping our Swimming Lessons to provide you with better information about your camper’s swimming ability. More information coming. 99% of our trips for 2019 have been confirmed! We can are so excited about the attractions and experiences we have planned. Trip Schedules can be seen by scrolling to the bottom of individual program pages. 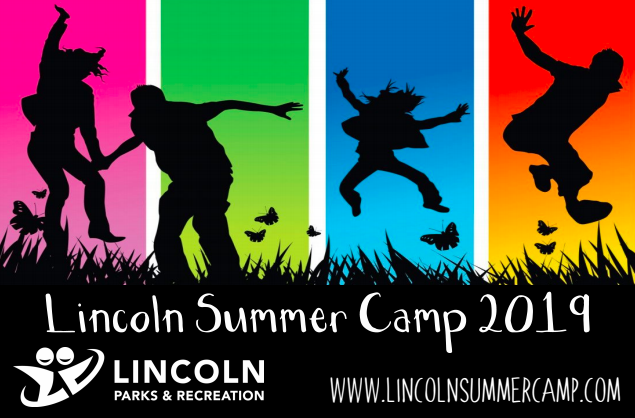 At Lincoln Summer Camp we are committed to providing campers with an amazing experience from the moment they step foot on our camp grounds to the moment they are picked up at the end of the day. 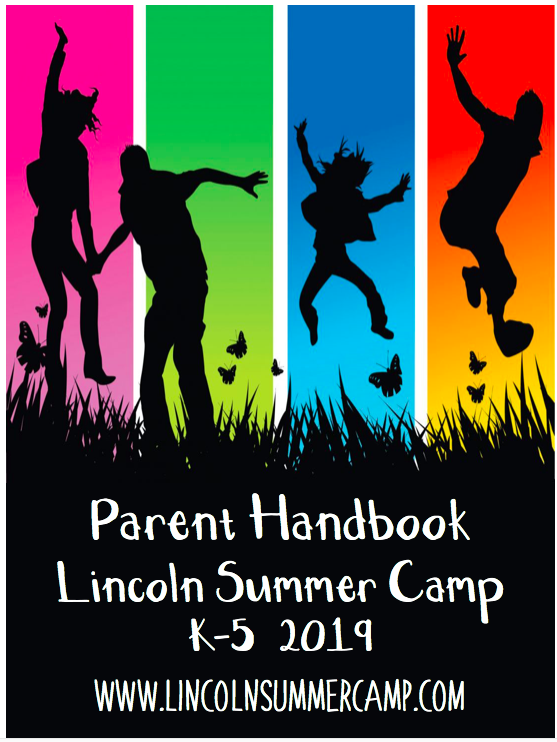 Campers’ days will be filled with singing, cheering, swimming, sports, arts and crafts, music and drama, gymnastics, STEM (science, technology, engineering, and mathematics), as well as daily special events and weekly field trips. But what is most important to us at LSC is that each child form great friendships, create lasting memories, and discover something new about themselves. We have a wonderful team that is working hard to create an amazing program for your campers. We hope you will join us for all the fun in summer 2019.